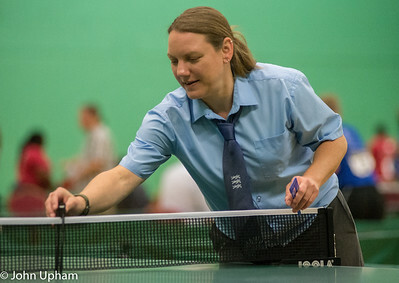 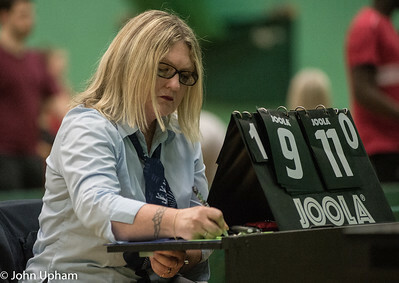 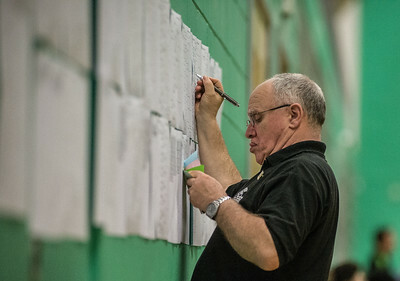 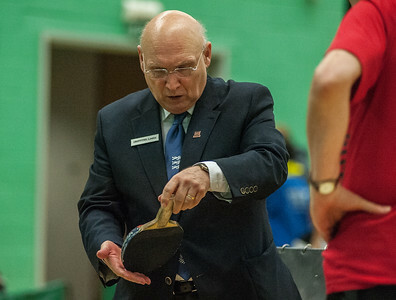 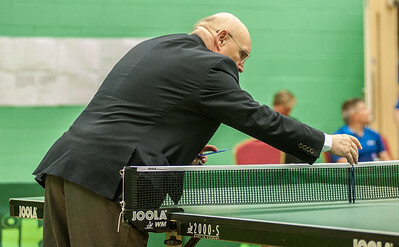 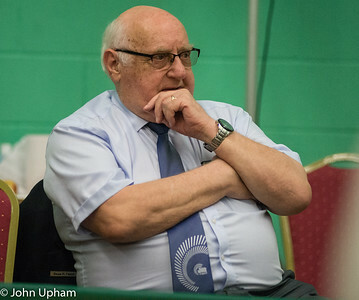 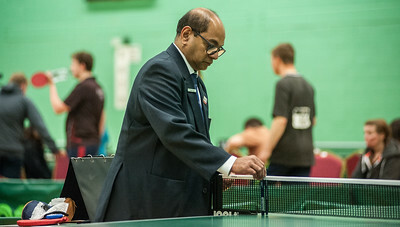 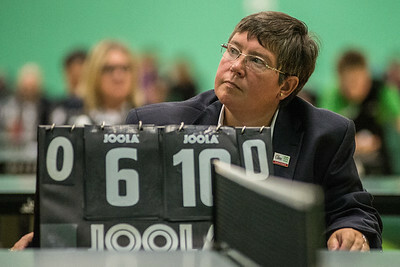 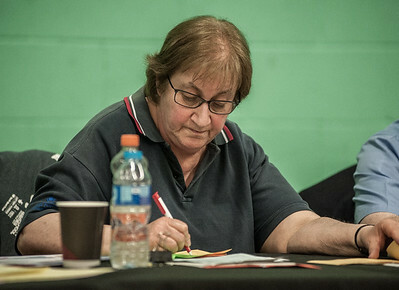 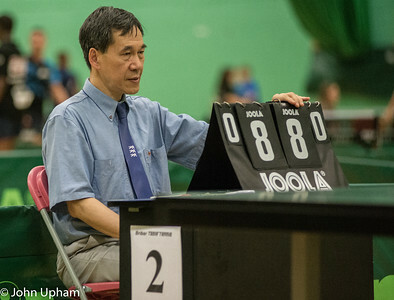 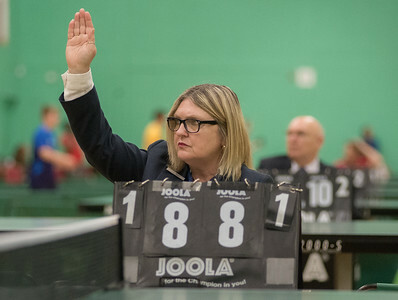 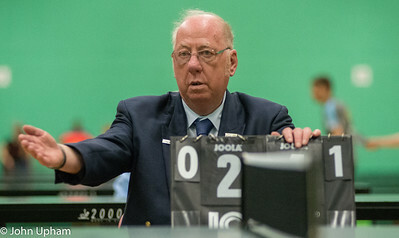 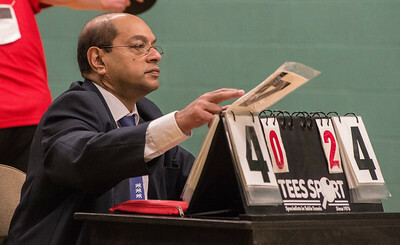 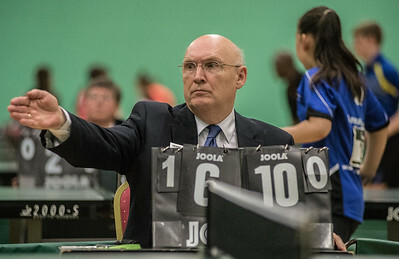 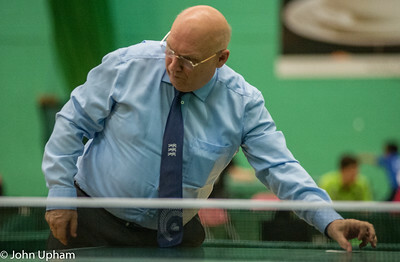 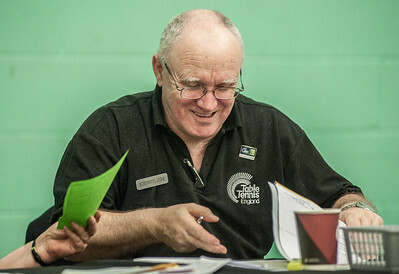 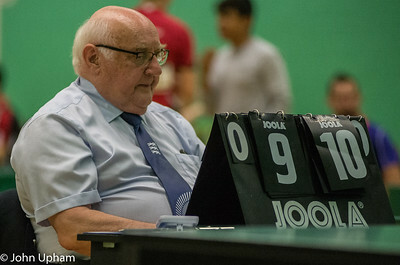 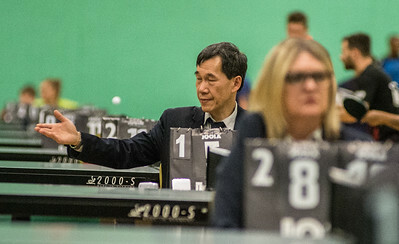 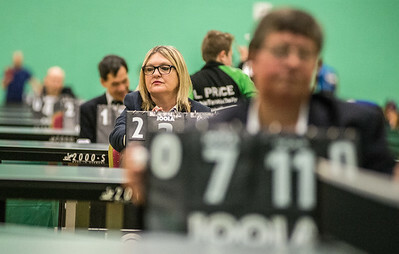 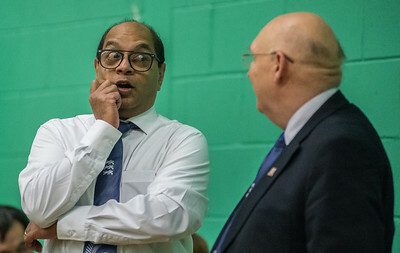 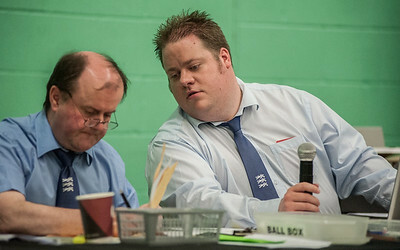 This gallery is dedicated to the Referees, Umpires and Scorers that allow table tennis to be played at such a high standard. 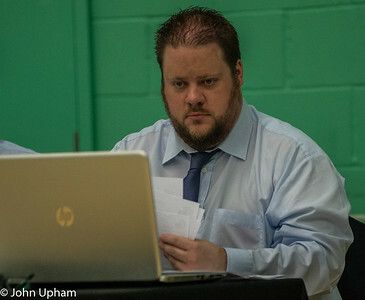 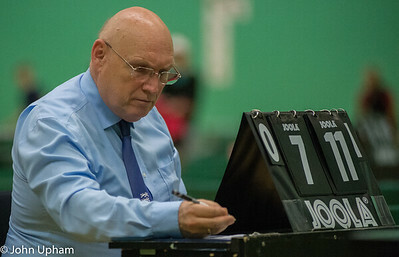 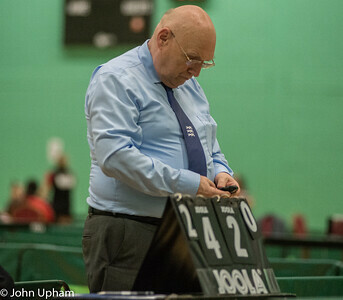 See http://updates.etta.tv/nurc/ for details of becoming an Umpire. 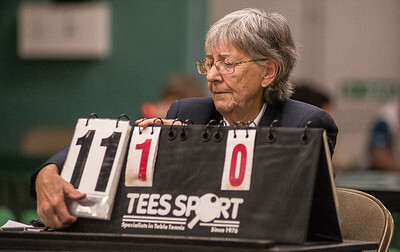 and also http://aettu.btck.co.uk/ for more information.